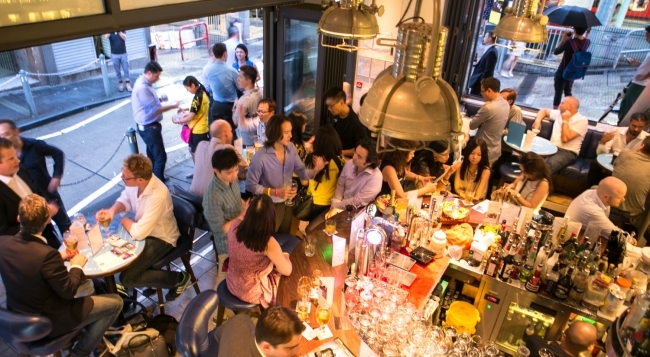 The annual charity event “Drink For Good” will take place on September 17 at numerous bars and restaurants in Central and Sheung Wan, following on the successful launch of the event last year, and it will joining similar events held in London and New York for a 24-hour global celebration. Simply purchase drinks at any of the participating bars and restaurants in Central and Sheung Wan that evening (including Aberdeen Street Social, Duddell’s, Souvla and Fu Lu Shou, just to name a few), and HK$5 will be donated to the charity group HandsOn Hong Kong for every drink consumed, giving helping hands to local disadvantaged and disabled children. The event has generated over HK$100,000 in one night last year. Previous Article← What’s new for you!